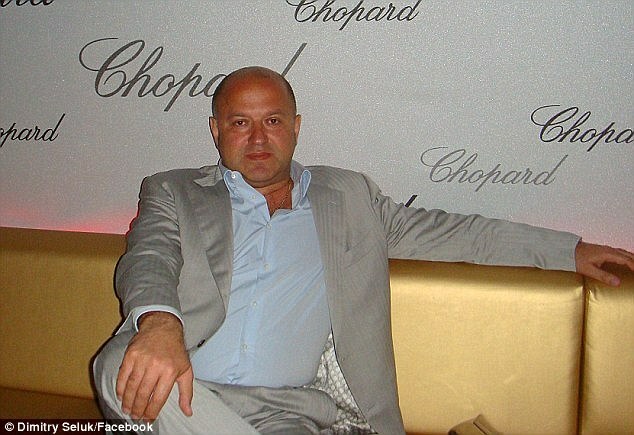 Yaya Toure’s agent Dimitri Seluk has continued his attack on Pep Guardiola, accusing the Manchester City manager of treating players ‘like dogs’. 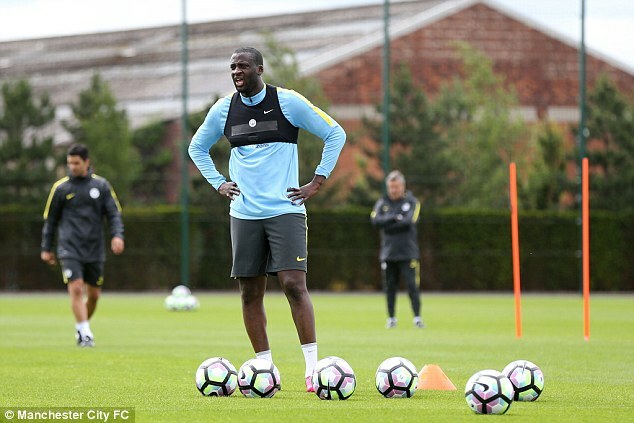 Guardiola this week said he would not pick midfielder Toure again unless he received an apology from Seluk for comments he made in the media. 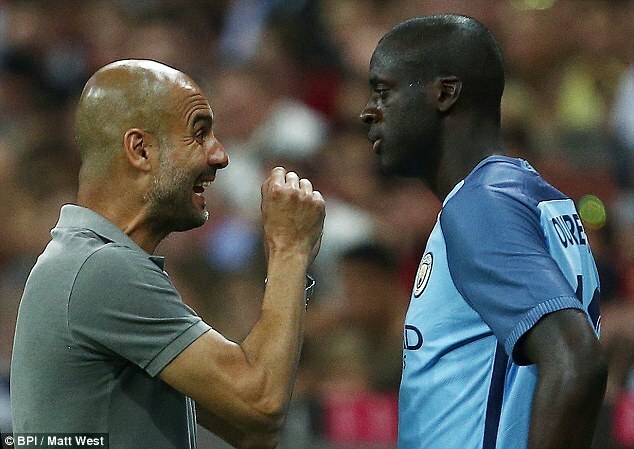 But Seluk refused to back down after claiming Guardiola had humiliated Toure by leaving him out of City’s Champions League squad and a heated war of words developed. With Toure’s City career now in limbo, Seluk remains entrenched in his position and has again criticised Guardiola. 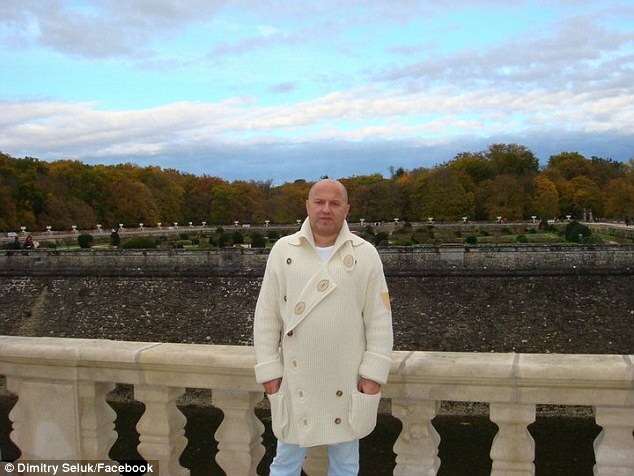 The Ukrainian told the BBC’s World Football Podcast: ‘Pep Guardiola – he thinks only about himself. He thinks he is already God. ‘He won with Barcelona many titles but Yaya also won the same titles with Barcelona. Pep thinks now he has won everything and he can do what he wants. 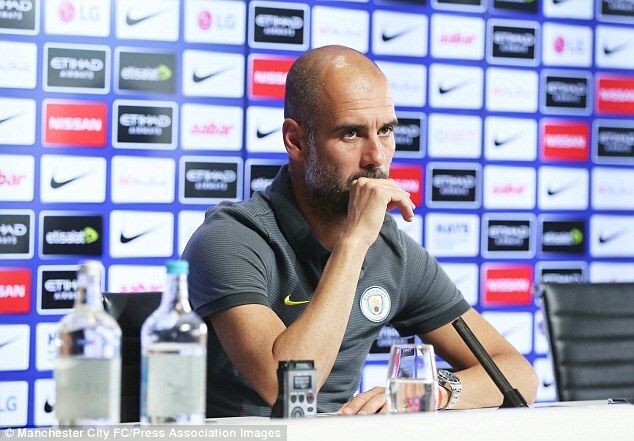 Guardiola made his position clear at a press conference on Tuesday after he was asked why Toure had been ruled out of Wednesday’s EFL Cup tie at Swansea. ‘I cannot accept as a coach, every manager (agent), when his player doesn’t play, going to the media to speak and speak and speak,’ the Spaniard said. Seluk says Guardiola has no right to tell him what he can and cannot say. He said: ‘Everybody can speak what they want. We are in an open country. Toure, 33, is in the final year of his contract at the Etihad Stadium and would be entitled to sign a pre-contract agreement with another club in January. Seluk said: ‘I am sure in two months we will have many offers. I already have a few offers for Yaya. ‘He can play five or six years without any problem. I am sure some clubs in England, in France, in Italy, in Spain will want him. City have declined to comment on Seluk’s latest remarks.